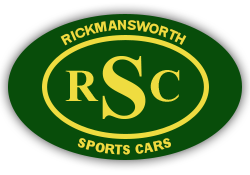 Rickmansworth Car Servicing is based in Oxhey and close to Watford. The services provided include MOT/Car Servicing, car diagnostics, air conditioning regas and tyres. This family friendly garage provides an excellent service with good prices.